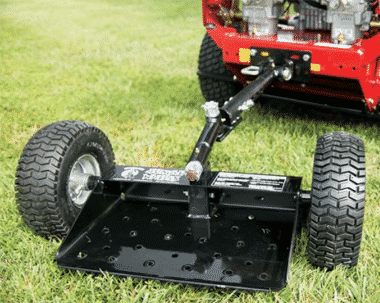 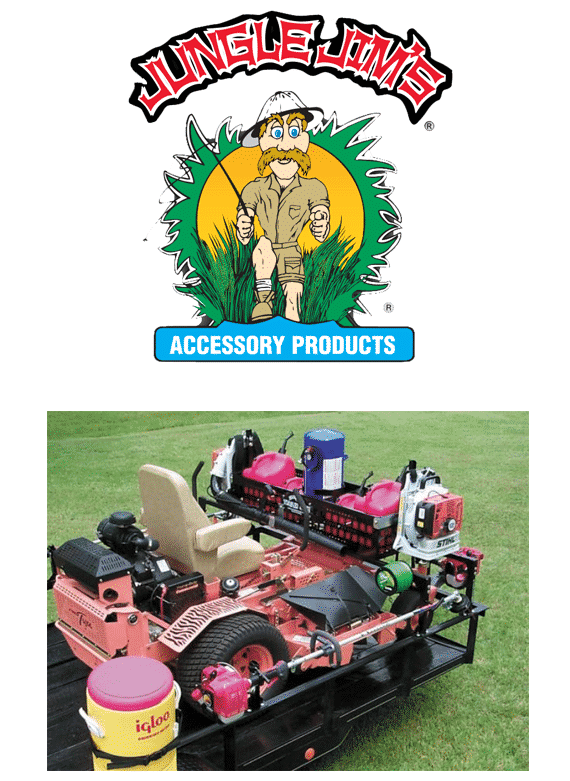 Jungle Jim accessory products offers a full line of accessories for commercial lawn companies. 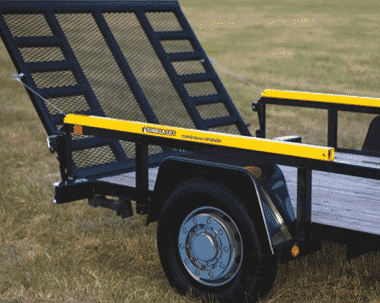 They have the complete choice with trimmer racks, blower holders, Jungle wheels, striping kits, cooler holders, trailer rapid latches and so much more. 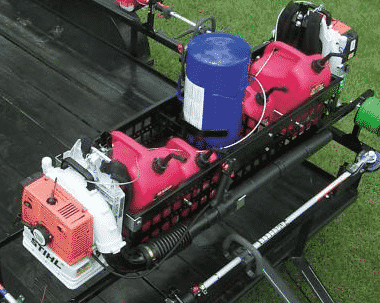 Jungle Jim can accommodate whatever a Landscaper needs to equip his trailer and mowing machines. 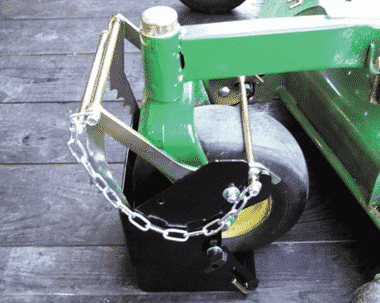 All of these accessories are built with pride in the USA.